Calling all Builders/Investors/Developers! 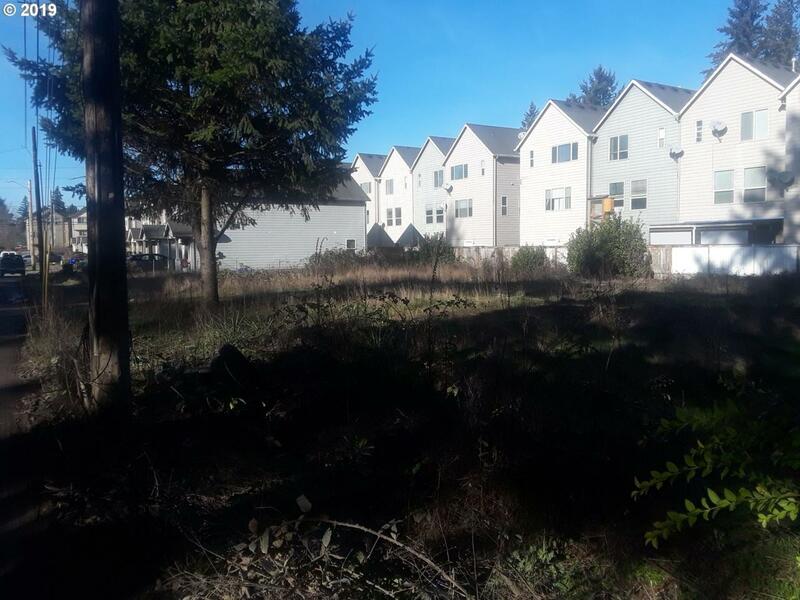 Flat, buildable lot, zoned R1. Utilities at street. Close to public transportation. Sunny, open lot surrounded by newer townhouses.